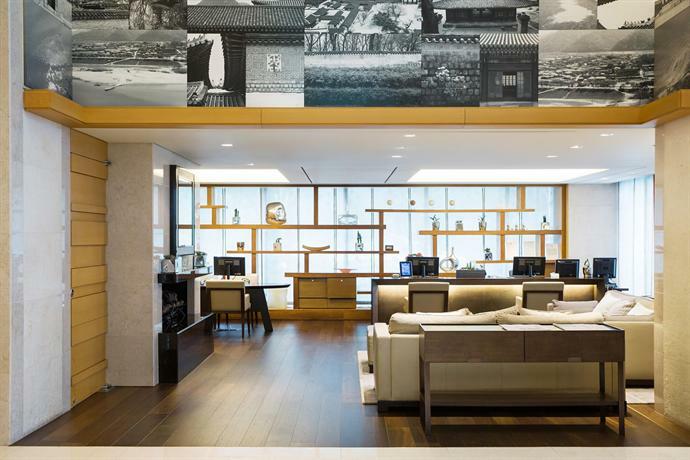 Do you want to know how to get to Incheon airport from Marriott Executive Apartment? 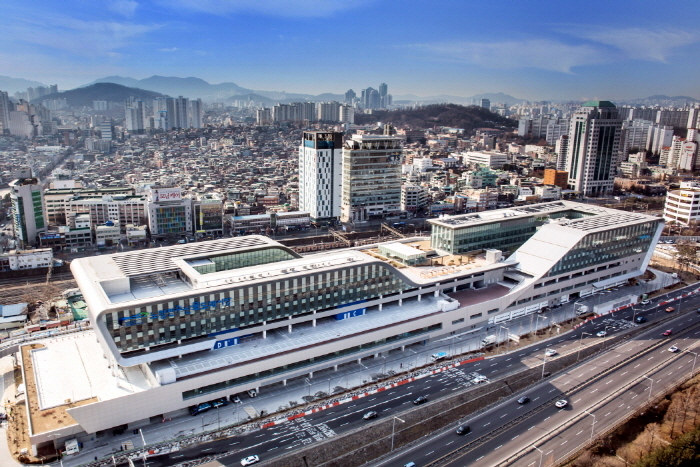 There are many ways you can get to Incheon airport from Marriott Executive Apartment such as public transportation (bus, subway / metro), taxi and Blacklink limo/transfer/shuttle service. Don't sweat outside waiting for other transportation with your luggage. Make a round trip reservation with Blacklink as you plan for your trip. It is easy, convenient and available 24/7. Then, the assigned Blacklink driver will greet you at the arrival and will drive you to the Marriott Executive Apartment. You can use Blacklink for not only hotel but also Gimpo Airport (GMP), Myeongdong, Jongno-gu, guesthouse, resort, airbnb, lodging and anywhere you want to go in Korea. Check out Blacklink customer review posted below. 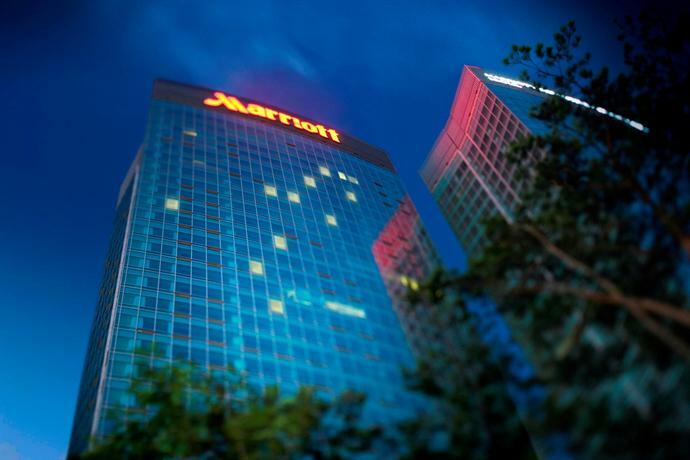 Located a short walk from Singil Subway Station - Line 1 & 5, Marriott Executive Apartment is an ideal base while in Seoul. It provides complimentary Wi-Fi, a fitness room and a golf course. Guests of the hotel can indulge themselves with a variety of relaxation amenities at Soo Spa, which features an indoor pool. Guests can also enjoy free private parking on site. 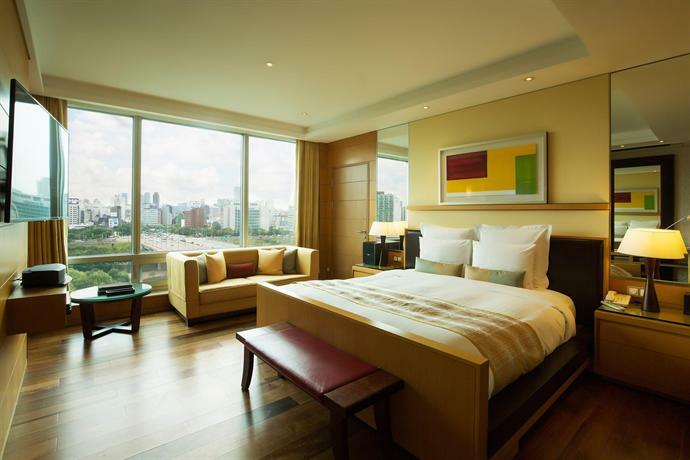 Offering views of Yeouido Park, the hotel is an ideal base for those wanting to scope out local attractions in Seoul. Rooms have an en suite bathroom equipped with bathrobes, a power shower and luxury toiletries. All are air conditioned and feature luxury linen, converters/voltage adaptors and a refrigerator. 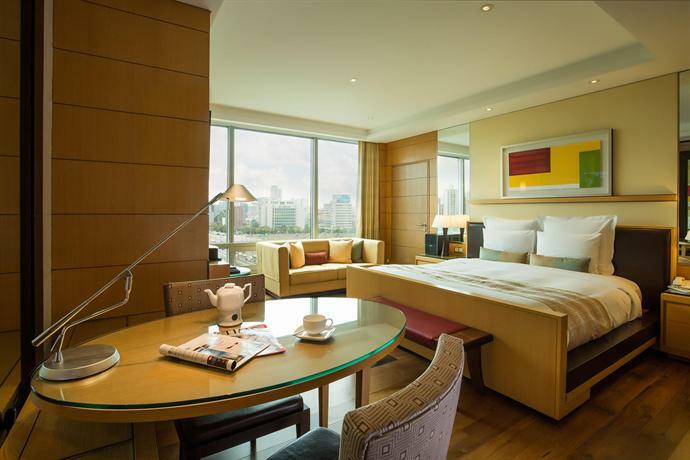 Marriott Executive Apartment offers a conveniently located on-site café where guests can have a meal before venturing out to explore the local region. 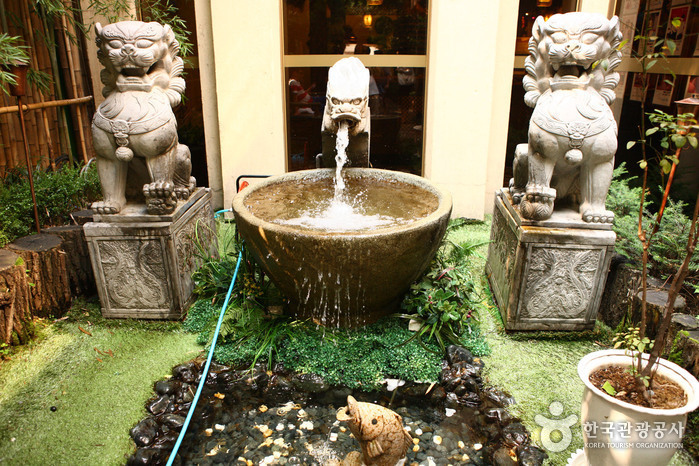 The Park Café serves international and local dishes and is open for lunch and dinner. Guests can enjoy a drink in the hotel's relaxed lounge bar. 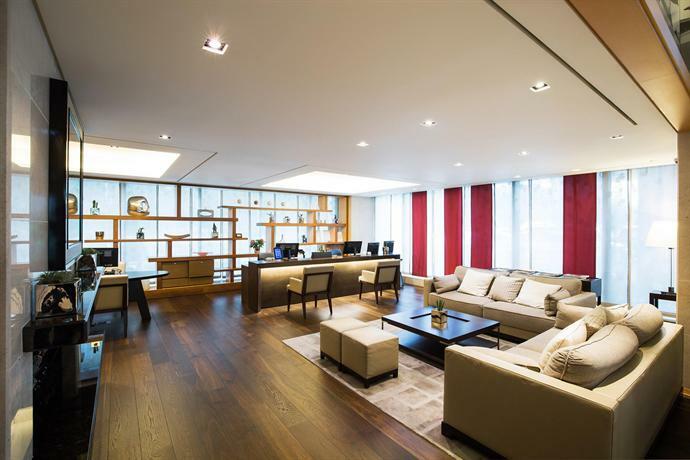 Marriott Executive Apartment provides an ideal base to discover nearby Gyeongbokgung Palace and Hongdae Area, as well as everything the local area has to offer. 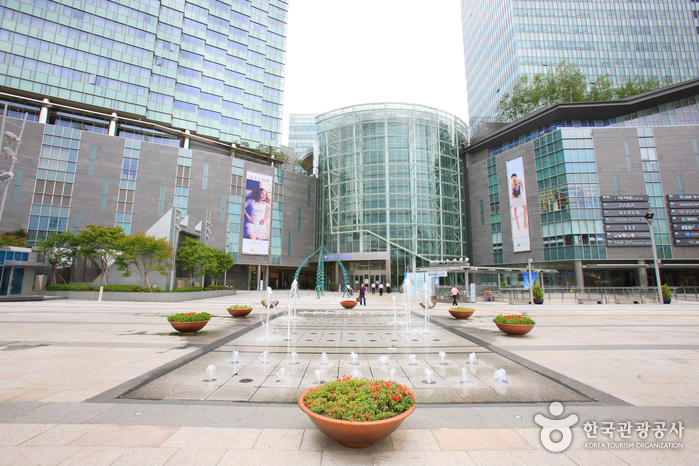 It is within a 20-minute stroll of Daebang Subway Station (Line 1), which allows for easy access in and around Seoul.